Welcome to Tattenhall Plastering Services. We offer a friendly, clean,efficient service second to none. We take great pride in our work and offer competitive and affordable rates. We are specialists in dry lining, skimming and rendering and much more. 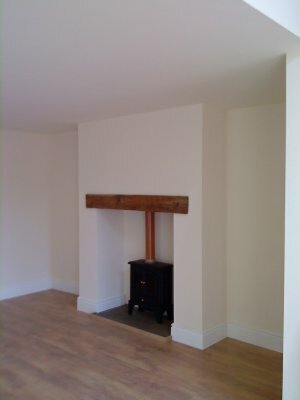 Our work is of the highest quality and we offer solutions for all your plastering requirements. City and Guilds qualified with over twenty years plastering experience. 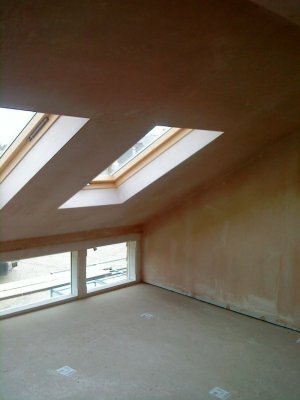 We are specialists in Dry Lining, Skimming and Rendering.